April 1, 2018 Robert W.
Wood signs are old school material to make large and small custom signs. There are many other substrates that have been introduced in the last few years that can outperform and outlast the wood signs. Aluminum signs are a more common substrate now used in the sign industry as the aluminum is not subject to weathering like MDO wood signs. Aluminum signs are cheaper to make than wood signs. In addition, the aluminum signs will last a lot longer. Both the wood signs and aluminum signs use a vinyl application ( full color print that includes logos, pictures and photos) and then a laminate is placed on top of the full color vinyl print so to add extra sun protection. The extra sun protection is necessary in places like Las Vegas because of the extreme heat and prolonged sunlight the signs are subject to. A interesting fact is that a sign that faces north in Las Vegas will last a much longer time than a sign facing west because of the exposure to the long sunlight. Wood signs cost about 25% more than an aluminum sign. 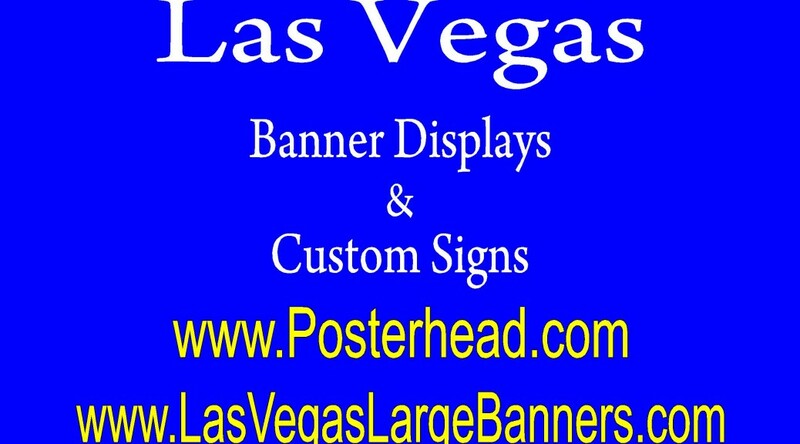 A typical 4ft x 4ft aluminum sign is about $99 and a 4ft x 8ft aluminum sign is about $175.00 in Las Vegas. Wood signs costs are about $125.00 for a 4ft x 4ft sign and about $210 for a 4ft x 8ft sign. Some people prefer the heavier sign, however, when installed properly, the aluminum sign will last longer and look better than the wooden sign. Wood signs are used extensively in the commercial real estate field where they are placed on vacant land and in front of commercial buildings where they are used as a way to convey ” For Lease” and “For Rent” on. Wood signs are available in Las Vegas at sign companies throughout the Vegas valley at very good rates and can be made in just a few days.